Oh, The Places This Novel is Taking Me! 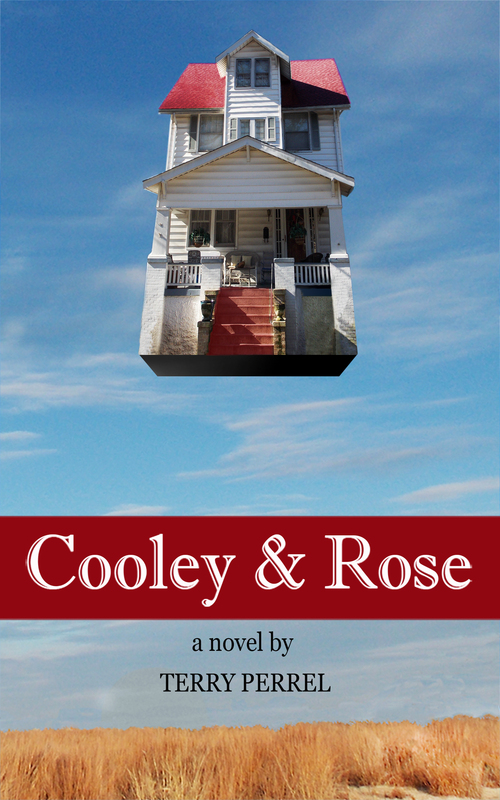 My novel, Cooley & Rose, is now available as a paperback from Amazon.com and as an e-book from Amazon, ITunes, Sony, Kobo and seven other online sites, including one specific to the United Kingdom. Both reader and mobile formats are available. Included at the end of Cooley & Rose is a book club guide. For those groups on the southside of Hampton Roads who decide to read this novel and would like me to attend their meetings, I’ll be glad to do so. By the way, the novel begins and ends in South Norfolk, Virginia, and, with the help of historian Raymond Harper and my aunt, Ruby Ene, I tried to capture the essence of that area as it was in 1948. I’ve also tried to do the same with the other settings — Clinton, OK; Los Angeles; and Palm Spring, CA. As I write this blog, I feel almost too calm, especially since I wrote the first pages of this book almost 20 years ago. I should be punctuating this entry with a lot of exclamation points !!! But a lot has happened during that time. More than enough for a book or two. But none of that matters now. After the death of my second agent, I decided to take on publishing Cooley & Rose by myself, and I don’t regret it for a moment. That decision pushed me to start this blog, something I had thought about but had lacked the energy or motivation to do. In the few months that it has been online, more than 2,500 people from at least 49 countries have visited this site, accidentally or not. Still the idea, that as an electronic community we are one, awes me. I’ve also received several dozen comments on my blog and many more emails from friends and strangers with kind words and, sometimes, their own stories, which I greatly appreciate. So far this is one wondrous ride. Now, before I end this buy-my-book blog and return to story telling next week, I ask those of you who read and like Cooley & Rose to post reviews or ratings on the site from which you purchased your e-book and on Goodreads.com. It’s not easy for an indie to market her work, but your words could help a lot. 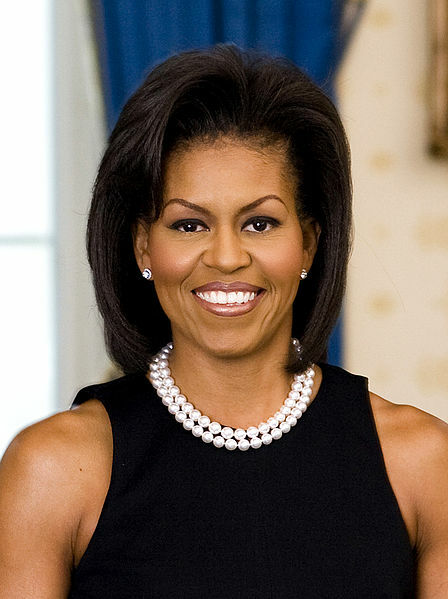 This entry was posted in Uncategorized, Writing and tagged blog, blogging, book clubs, books, Cooley & Rose, creative writing, e-book, fiction, Goodreads.com, literature, Los Angeles, marketing, novel, Palm Springs, publishing, South Norfolk on April 2, 2013 by Terry Perrel.